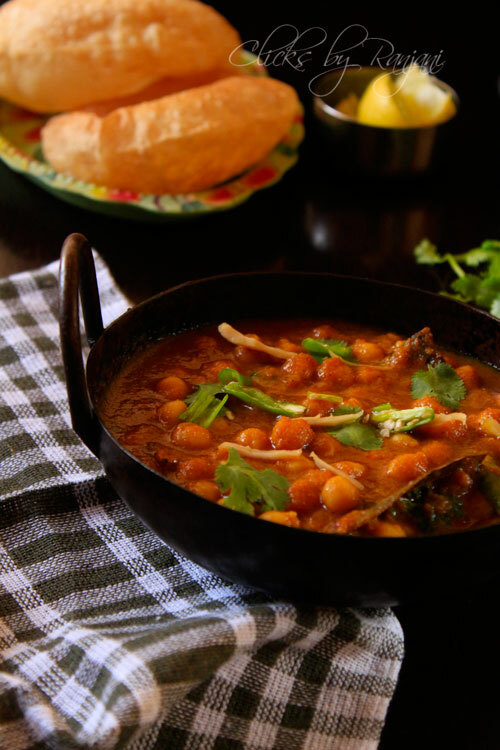 Chana masala recipe / Chana Masala – notable Indian recipe to serve with any Indian flat bread. Best go with bhature recipe. 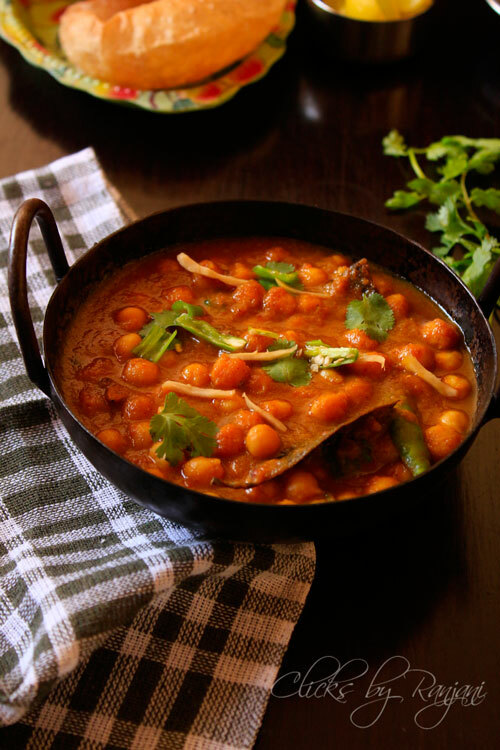 This chana masala recipe also named as chole masala.this chana masala is made with a blend of spices garam masala and amchur powder. It’s not only the perfect side dish for poori, naan and also for plain cooked basmati rice, all biryani varieties, jeera rice and ghee rice. Wash and soak channa with enough water overnight or 6 to 8 hrs. Drain the water and pressure cook for 3 to 4 whistles. Grain onions, tomatoes, green chili, ginger and garlic together as a fine paste and keep aside. Heat a kadai, add enough oil to season. Add the seasonings one by one cumin seeds, bay leaf, cinnamon, cloves, peppercorns, and cardamom. Add slitted green chili in it. Then add finely grounded paste and cook on low flame for 5 mins or till the oil gets separated. Add the spices red chili powder, coriander powder, turmeric powder, hing, garam masala and amchur powder. Mix well and again cook for 5 mins in low flame. Add cooked dhal with enough water. Allow to boil for 5 mins and turn off the flame. Garnish with coriander leaves and serve with any Indian flat bread, nature, poori. 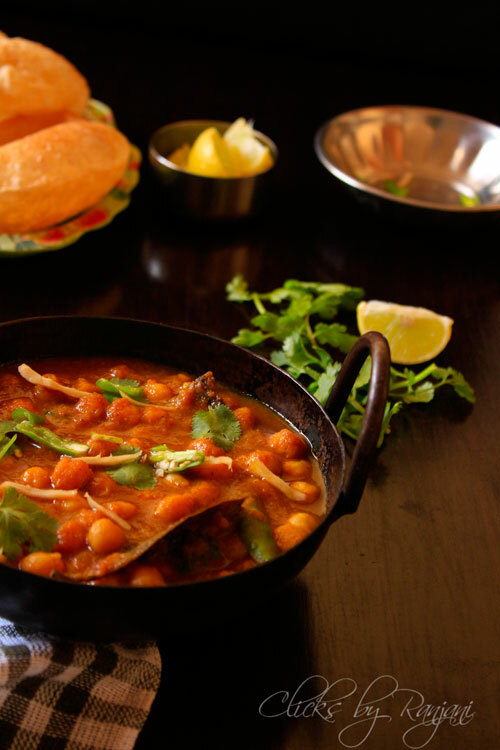 Chana masala is one of our fav recipes. Quick and easy.